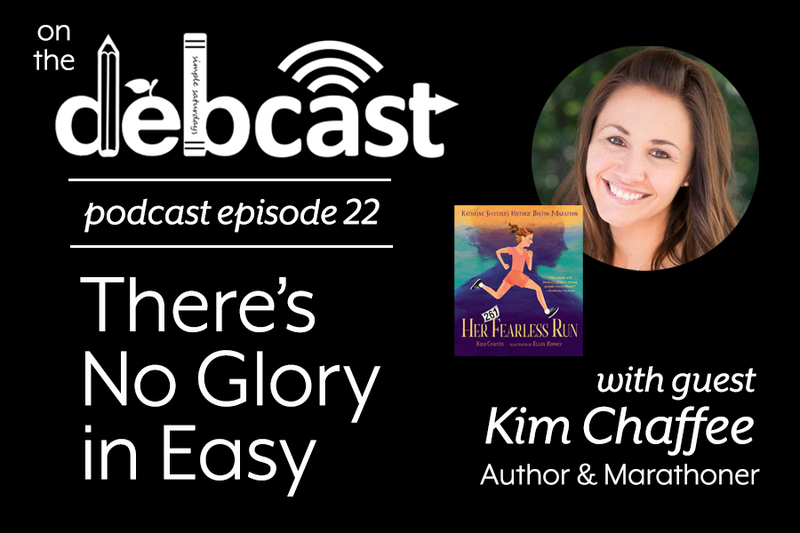 Author Kim Chaffee candidly discusses the inspiration for her incredible debut non-fiction picture book HER FEARLESS RUN: KATHRINE SWITZER’S HISTORIC BOSTON MARATHON, and how the experience has had a lasting impact on her life. Motivated by a deep dedication to health and family, Kim’s caring and humble spirit is demonstrated by the philanthropic organizations she has developed and participated in. Listeners will want to cheer Kim on as #ThisWriterRunsBoston in support of Switzer’s 261 Fearless. Former teacher, Kim Chaffee is the debut author of the epic non-fiction picture book HER FEARLESS RUN: KATHRINE SWITZER’S HISTORIC BOSTON MARATHON to be launched in April, 2019. 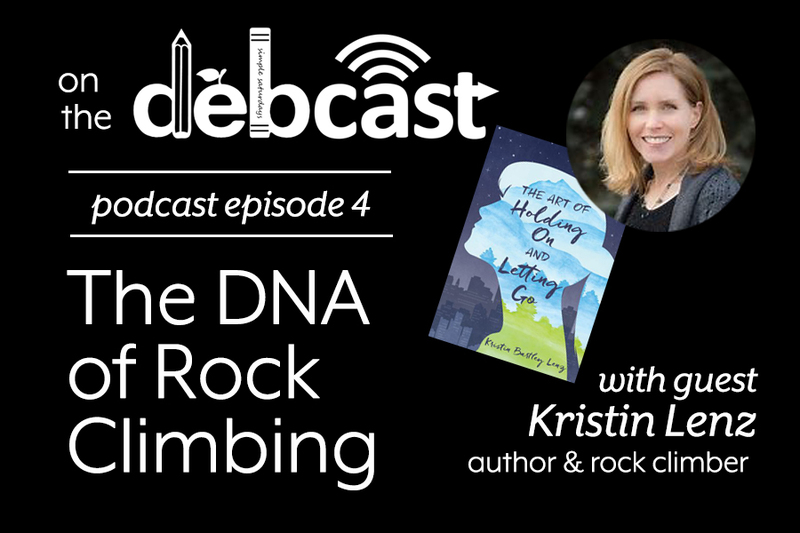 While working on Kathrine Switzer’s story has taught Kim that running in magic and with each step comes strength. Kim is a cofounder of New in 19, a group of authors and illustrators with trade picture books debuting in 2019. Author, reporter, and avid athlete, Silvia Acevedo, shares her passion for competitive speed skating, a sport she discovered as an adult. Silvia explores the diligence and devotion required to achieve personal and professional goals, on the ice and in all other aspects of life. She states that to crush lofty goals, an individual must own a daily commitment to work on them, little by little, each and every day. Silvia Acevedo is a journalist and novelist. In her 20 years in news, she’s interviewed presidential candidates, covered national and international stories, and given breaking news reports for CNN and local TV and radio stations around the country. She’s guest hosted a television morning talk show featuring the lighter side of news on Milwaukee’s NBC station. Silvia currently freelances at various news publications and performs voice-over work. All her years reporting objective fact enticed her to delve into her imagination in her off time. Ms. Acevedo brought fiction — particularly mythology — back into her life. Once she did, the gods of old pestered her until she relented to write about one in particular. The result is the God Awful series of books, starting with God Awful Loser, its sequel, God Awful Thief, and a final book on the way.